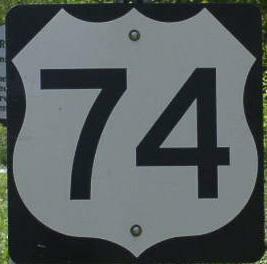 U.S. Federal Route 74 is another one of the longest U.S. highways in the state of North Carolina. 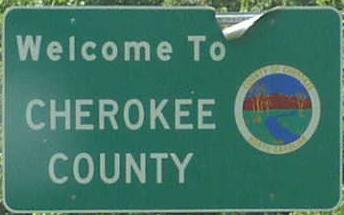 This highway runs mostly along the southern portion of the state. Info on U.S. Rt. 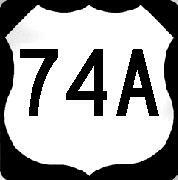 74 is broken down by county below. Branches of U.S. Rt. 74 in North Carolina.